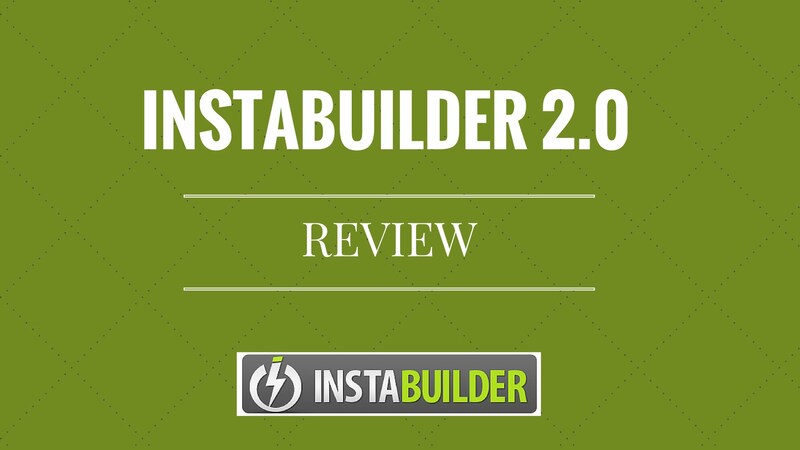 InstaBuilder 2.0 Review- A Complete Guide! Instabuilder 2.0 What It Is..? Instabuilder 2.0 is one of the best landing page creators that come up with a drag and drop feature. Furthermore, it doesn’t require any technical knowledge to create a landing page, and it is fully equipped with editing options as per your need. Using this, you can create a landing page within 5 minutes, and ultimately it can save you a lot of time and efforts as all the functionality can happen with a click of a button. Moreover, it has 100 templates available which you can use to create your page and further grab the attention of your audience efficiently as well as boost your subscriber email list. Instabuilder 2.0 is specially tailor-made for bloggers, affiliate marketers as well as web designers. So, let us know move to the feature of InstaBuilder 2.0 which is undoubtedly going to impress you. InstaBuilder 2.0- What are the Features? Instabuilder 2.0 comes up with a visual editor which is power packed by Adobe Aviary SDK. The visual editor has a lot of effects available which can redefine any photograph. Furthermore, you can transform the image into a logo and further give a perfect finish to it. It also comes up with a lot of pre-defined features such as a call to action button, page separators, and header images to name a few. InstaBuilder 2.0 is built for all the cross-platform devices which also include mobiles that account for 82% of the users. Thus, it can generate a lot of traffic via handheld devices using email affiliates. InstaBuilder 2.0 can be quite beneficial in generating a lot of leads as it has access to the large niche of an audience. 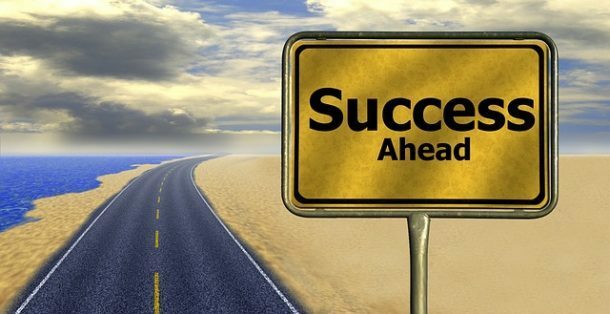 InstaBuilder 2.0 can be quite beneficial for entrepreneurs who wish to run a successful lead generation campaign. If you are having quite a few loyal customers on your website, then the following plugin can be a great boost for you. You can introduce opt-in features in the lead generating form before actually offering the customer the actual content. Furthermore, it can be customized as per your need, and you can further add elements such as video clips, buttons, and alternate questions to name a few. Further, the opt-in integrations on your page will behave like a firewall, and it will filter only the interested customers to your actual content. This can be quite beneficial especially if you are dealing with the niches related to health, dating, etc. Every InstaBuilder account comes up with a set of analytical tools so that you can efficiently track the progress of your campaign. It also offers statistical reporting which can be quite useful as it would guide you about your campaign and further help you to take the actions better. Click here to buy Instabuilder 2.0 in discounted price from official website. InstaBuilder 2.0 – What are the Advantages? The following plugin comes up with hassle-free payment terms, and you just need to pay once to get access to the plugin. Moreover, it comes up with a 60-day money back guarantee which shows that it is quite authentic. There are no technical skills necessary to understand the functionality of the following plugin. You can quickly setup the plugin in a matter of few steps. 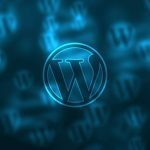 You can use the following plugin with any available theme of WordPress and further it can override the setup of the theme to give the kind of page that you have desired. It offers excellent value for money in comparison to other builders that are available in the market and it is undoubtedly quite affordable. A collection of more than 100 templates are available to select your landing page design. Moreover, all these templates are fully customizable, and you can change the functionality whenever you want. It comes with three types of plan to choose from, and you can select one of them as per your budget and need. Moreover, it gives you the excellent value for money and one of the best plugins that one should have on the list. InstaBuilder 2.0- What is the Price? InstaBuilder 2.0 is available in three prices depending on the budget that you are having. It starts with a $77 price point which would be compatible with 3 of your websites. It is undoubtedly a great deal if you have only a single site. 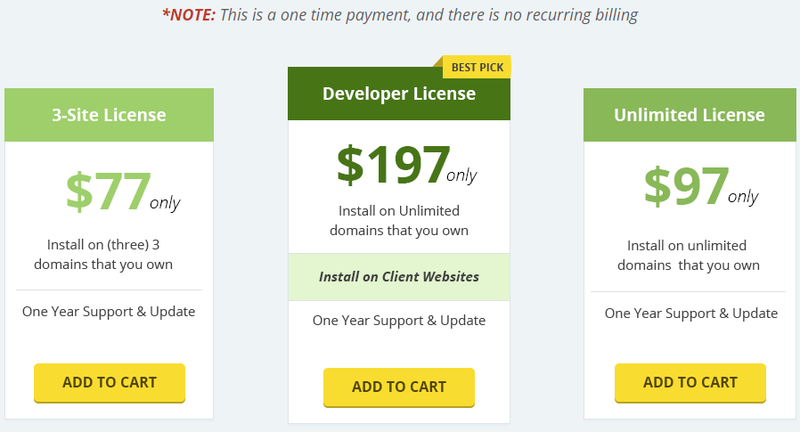 The next price point is $97 which would offer you to install the plugin to countless websites. The final price point of InstaBuilder 2.0 is $197, and it is ideal if you are a developer. Further, you can create the plugin for all your websites as well as your client website. InstaBuilder 2.0- Why Should You Buy? After going through the above paragraph, I am sure that you must have become aware of the benefits and features of the following plugin. Moreover, it helps you to save a lot of time and efforts while creating the landing pages and ultimately all these can happen with a click of a button. Besides this, you can notice a considerable increase in the traffic of your website thanks to the InstaBuilder 2.0. Another good thing about this plugin is that it comes with a 60-day money back guarantee and it is worth a try. This is indeed a perfect tool if you wish to create landing pages, opt-in pages, Video landing pages, webinar pages and much more. 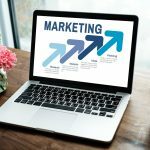 Furthermore, with the help of this plugin, you can add logos, opt-in boxes, images, as well as videos and further customize them as per your need. Once, you grab the plugin, I am sure that you are going to love it. 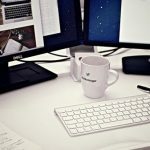 And if you are one of those people who does not really believe in the efforts of this software, you can try buying cheap Instagram followers from reputable sources online.